→“How to Drive Traffic to My Blog?” Try This Trick! “How to Drive Traffic to My Blog?” Try This Trick! More traffic means more engagement, better rankings and eventually more revenue. It’s much easier to make money when there are 100,000 visitors/month instead of 1,000 visitors/month. Today I am shortly going to show how you can instantly drive lots of visitors to your website. Many of those visitors may become your subscribers and some of them may even buy some of your products. By trying this trick the traffic is almost 100% guaranteed. I have tried it once and it’s the most read article on YourOnlineRevenue.com. The average time of that article is about 5 minutes. That’s a high average time! It means if someone has instantly gone away from the page, the other one has been on that page for 10 minutes. If you haven’t heard it before, I will explain briefly what do they mean. Expert roundup is a post where you ask the same question(s) from many experts on a certain field. Then they give their answer and you collect all the answers, build one post which shows and summarizes all the answers. I will give you examples further how to decide your roundup question and subject. But what are the benefits of the expert roundups? You provide ultimately high-quality content which will lead to great rankings in Google! “What if I don’t Know Any Experts Personally”? Today in 2016 we have better ways to get in touch with any person in the world than ever in the human history. 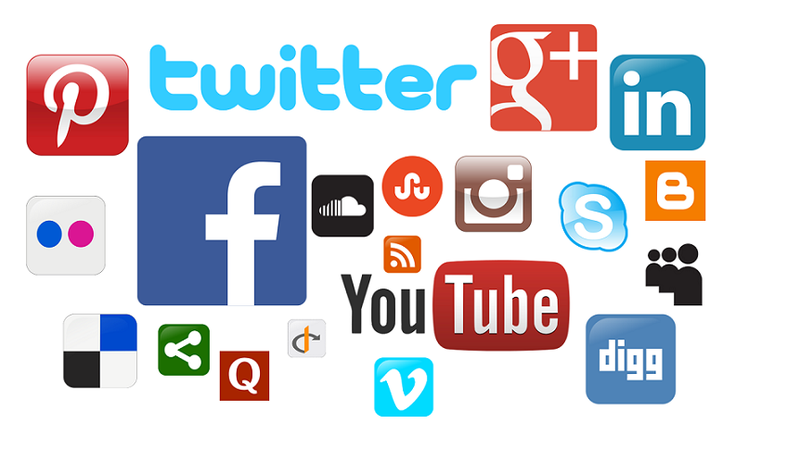 You have social medias, Facebook, Twitter, Google+, email and so on. If you don’t know who are the experts, just make a few searches in Google and you will very quickly find people’s websites, contact forms and social media accounts. When you find one expert, you will soon find another one. Then just send them your question. It’s just simple as that. You will be surprised how glad experts are to answer your question even though many of them are busy. Remember these three things when contacting experts. 2.Keep your answers short enough. 3.Send a follow-up email if the expert doesn’t answer for the first one. If you need more help on how to contact the experts, don’t hesitate to leave a question below in the comments. Maybe you are wondering how people will notice your expert roundup. Let me give an example from my own experience. One of the participants in my roundup was Chris Dreyer who has almost 100k followers on Twitter. After publishing my roundup, he shared the post on Twitter for his 100k followers. Then tens of his followers retweeted it and many of them clicked the link to see the post. Many of the experts shared my roundup in Google+, Twitter and Facebook. They have tens thousands of followers who then shared it further and also clicked the link to read my post. More people get to know them better when the visitors see them in the articles. When I made my first roundup on YourOnlineRevenue I got an answer from 17 experts. Next time I am planning to gather more (50 or even 100) experts to get even more shares on social media and to drive even more traffic to my website. Think how much traffic would even shares of 50 or 100 experts would give! We are talking about thousands or tens of thousands of visitors to one article. Use your imagination and make even better questions. I believe that you can make a wonderful roundup. This is true. Making an expert roundup takes much more time than writing a normal article. You need to send a question to experts, then send a follow-up to some of them, respond to their answers, gather their answers to one post and summarize their answers. But everything worthwhile in life takes time. And think about the benefits. I don’t know how many social shares you usually get by writing the normal article. But by making an expert roundup I can guarantee that you will get more traffic. Think about the rewards: traffic, social shares, new connections with the experts, Google rankings, high-quality content and so on. Think about the rewards to give you more motivation. Probably you are somehow like me and you read lots of different blogs. Then you get many new ideas but forget them because you didn’t put it into practice right away. If so, let’s make the change. Then do it and let me know what kind of results did you get. I hope this trick helps you to drive traffic to your blog. If you need any help or have a comment, don’t hesitate to leave them below and I will be more than happy to respond you personally. PS.I got an idea to make a roundup from Wealthy Affiliate. Here is the article that inspired me, “A New Twist On Expert Roundup Posts – How To Get Hundreds Of Shares To Your Site“. If you don’t know what is Wealthy Affiliate, read my comprehensive review here. “How to Find Keywords for My Website?” – 5 Easy Steps. “How to Get More Visitors to My Website?” – Start with This! How to Use Twitter for Affiliate Marketing? – And How Not to Use It.